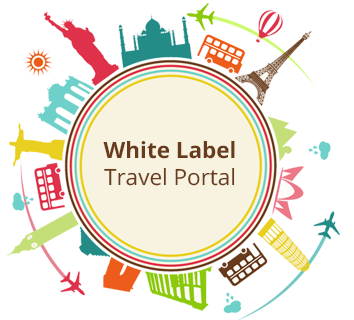 B2B travel portal is the system that allows end users to book Flights, Buses, Hotels, Cars and Packages online. The travel inventory can be connected through the GDS / APIs or self-contracts. This model that is where the business owner will deal with other businesses/sellers. Here owner will not be in contact with end users. 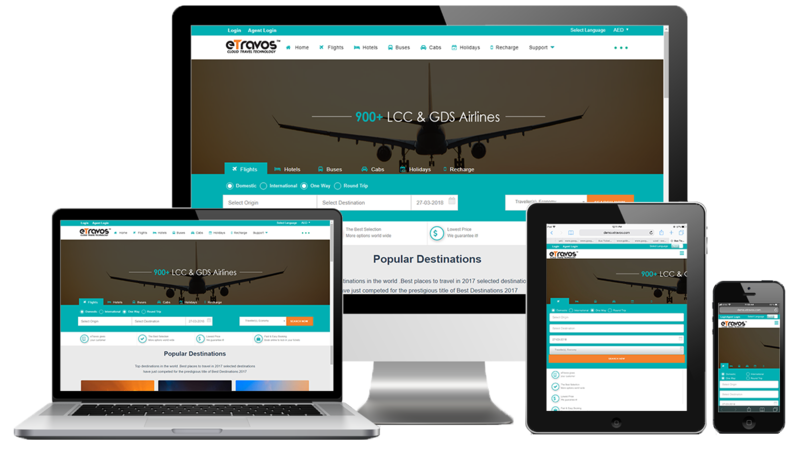 User's can book there tickets for Flight, Hotels, Bus, Car, Holiday.